Landing a new job is an exciting but at the same time nerve-wracking experience. You’re looking forward to a lot of different things – new people to meet at work, new skills to gain, and your first pay check. While being employed entails you to perform the duties assigned by your employer, it also means that you should expect your employer to treat you in a fair manner, consistent with laws in the workplace. 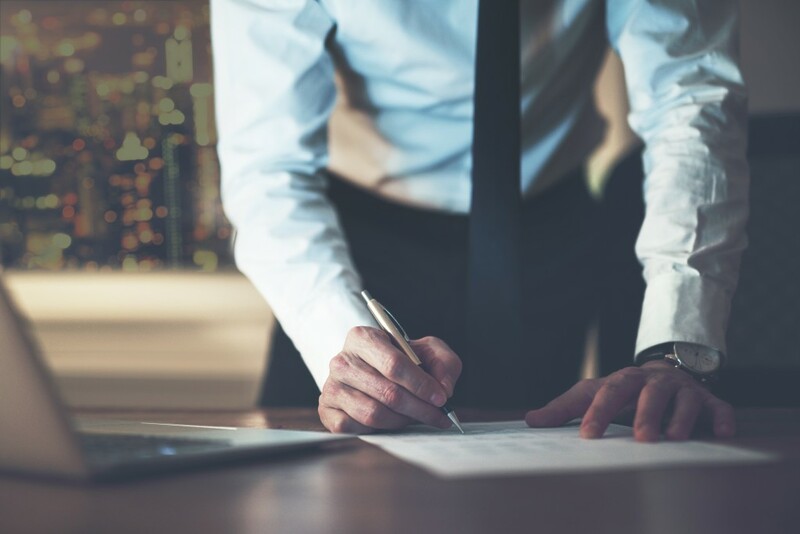 In case you feel that your employer has committed an unlawful act against you, you can get in touch with an employment law attorney. 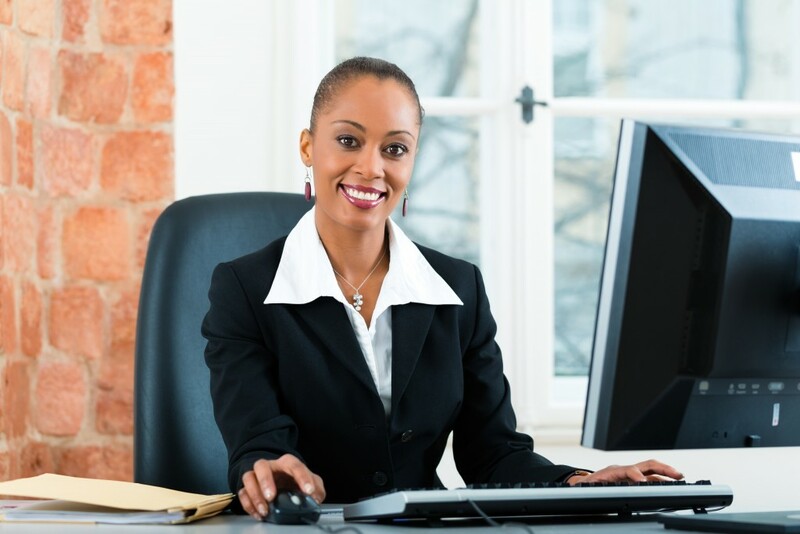 An employment law attorney can help you in the process of a filing complaint against your employer or represent you in a legal dispute. 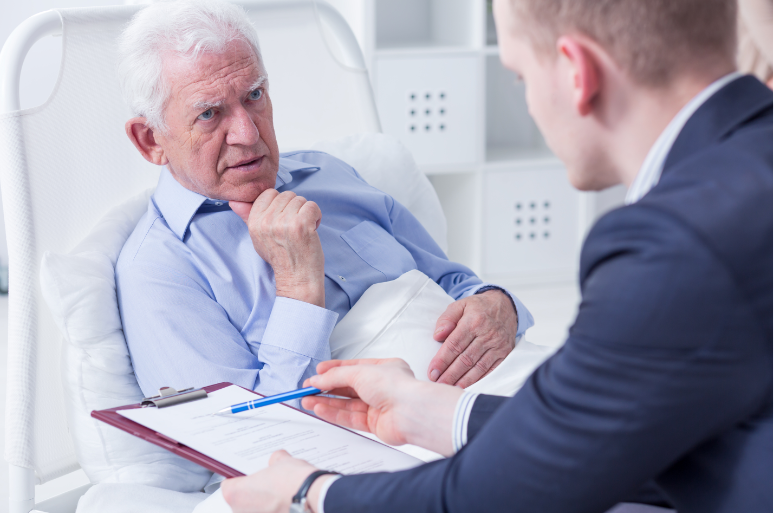 Below are situations where you need an employment law attorney. Discrimination happens when a worker is treated differently based on certain attributes they possess that are not related to the job they have. 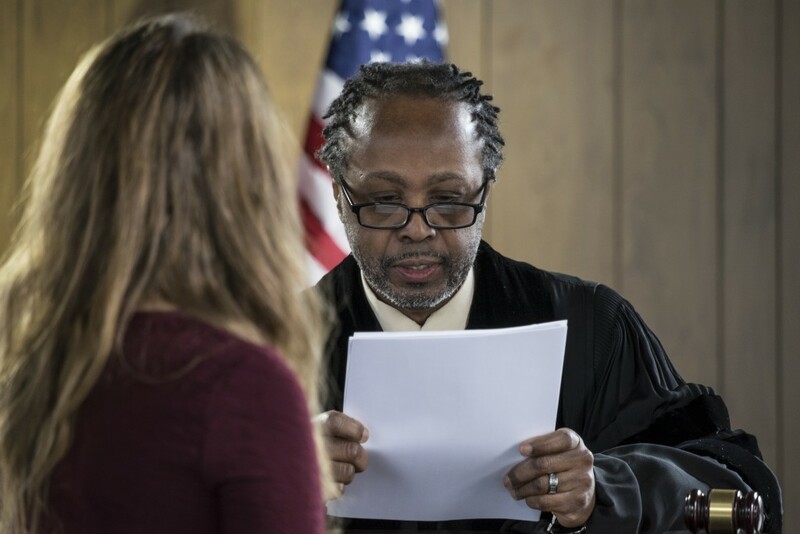 Discrimination laws vary according to state, but their general purpose is to protect the employees and job applicants from being discriminated against. 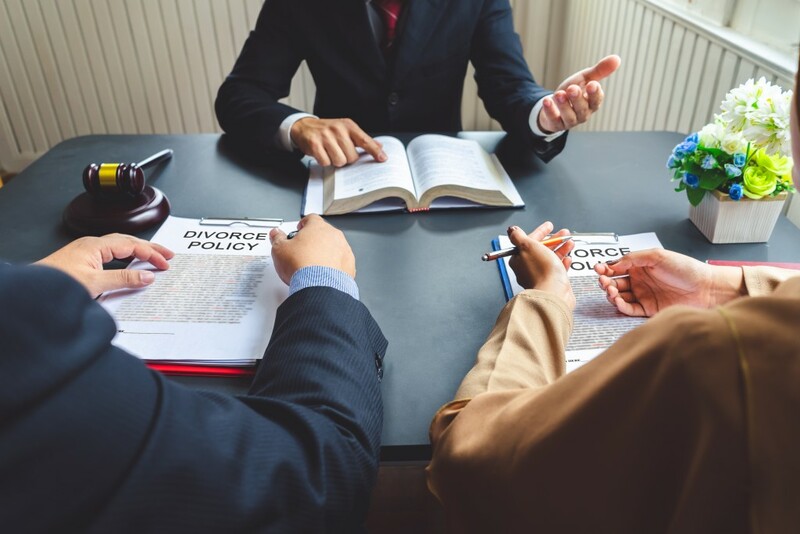 For example, in Florida, it’s illegal for employers to discriminate against employees or applicants on the basis of race, age, gender, religion, or marital status, among others. There are two types of sexual harassment cases in the workplace. First one is quid pro quo, which means “this for that”. This involves demanding or implying sexual favors in exchange of a benefit, like a promotion or salary increase. A quid pro quo sexual harassment case is typically committed by someone who is in a position of authority or power over the victim, e.g. a manager over a subordinate. The second type of sexual harassment case is hostile work environment harassment. 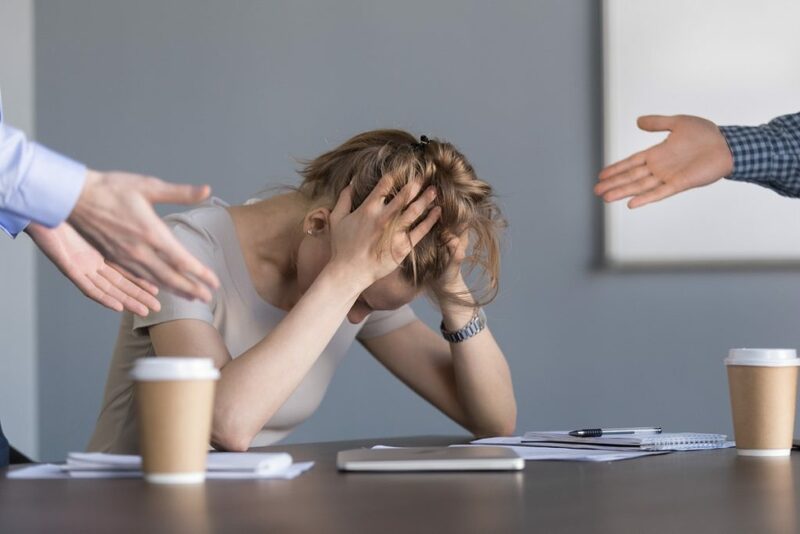 In this context, the speech or behavior becomes aggressive or pervasive, resulting in an intimidating environment that affects the victim’s work performance. This type of sexual harassment can be committed by anyone – a peer, manager, customer, or subordinate. 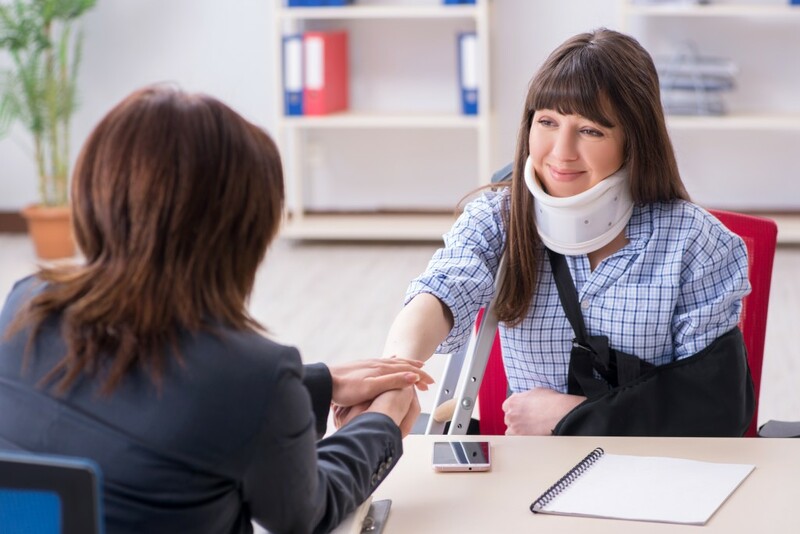 Workers who lost their jobs through no fault of their own may receive compensation for a given period or until the time they have found a new job. 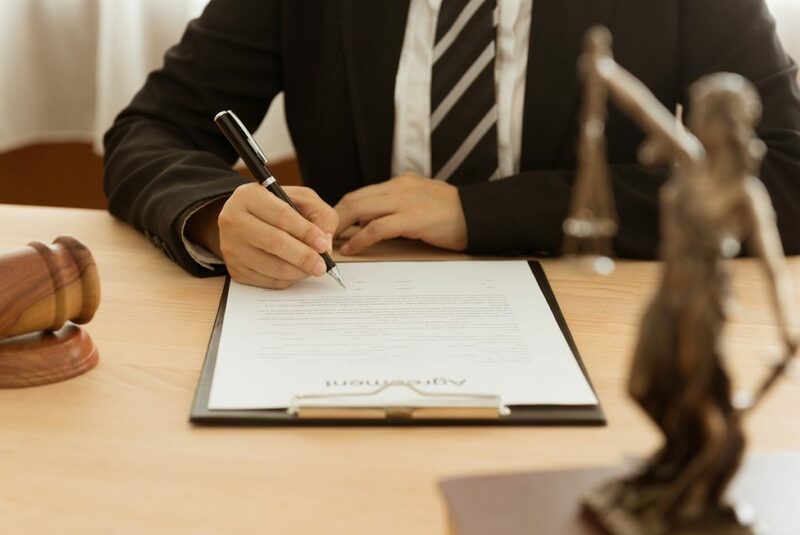 An employment law attorney can help an unemployed worker file for eligibility or make an appeal in case of denial of unemployment compensation. Employment law cases are complex. 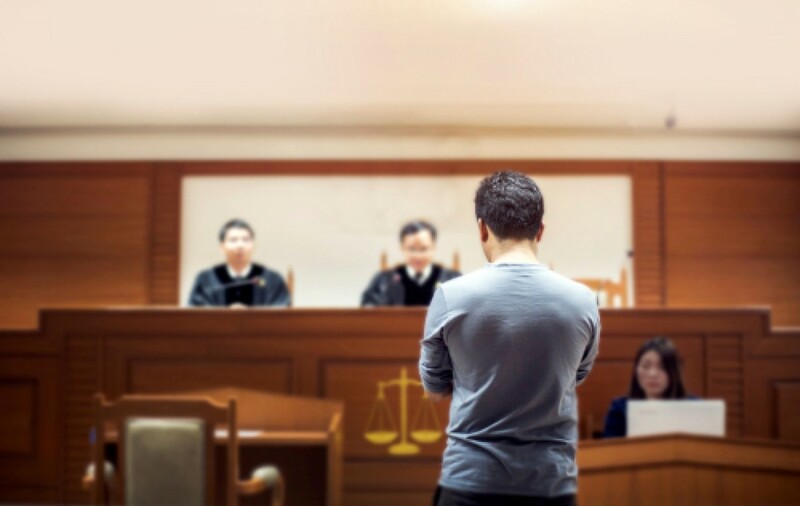 If you feel that your rights have been violated, it is best that you hire an employment law attorney who can help you deal with your situation and protect your rights.